The Foxwoods Casino Hotel & Resort Grand Pequot Villa properties located in Connecticut feature hotel bedding made by DOWNLITE. 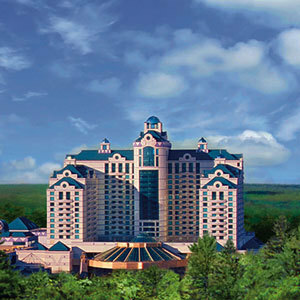 The Foxwoods Casino Hotel & Resort Grand Pequot Villa uses our 50/50 down and feather blend pillows. These products are available for sale to home customers.